Sorry EpicDuelist, but it looks like this ambitious Frysteland War has become a bit too ambitious for one week. 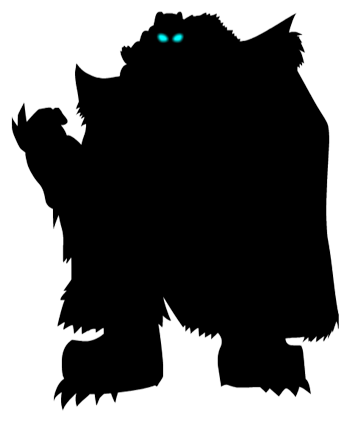 The upshot of that is that next week you will be able to participate in the largest, most polished EpicDuel event ever! We're very excited about this feature, and we hope you enjoy it as much as we're enjoying building it! In the meantime, I'd like to give you a brief rundown of the rules. The NPCs scattered throughout Frysteland will do their best to explain it, but its a very complex feature and it may not be clear what to do at first. To participate you MUST be in a Faction. This is a Legion vs Exile conflict and will affect the rest of the story, so it's crucial to join or create a Faction to participate. We will be reducing the cost to create a Faction to help those who may be on the fence about getting involved in the war. Once you enter Frysteland, which you can do by clicking the Map icon or visiting one of the NPCs that can take you there (Hank, Alydriah, or the Krampus Traders), you will meet a number of NPCs imploring you to choose a side to support in the war. Most prominently, you will see a new type of Faction Flag. 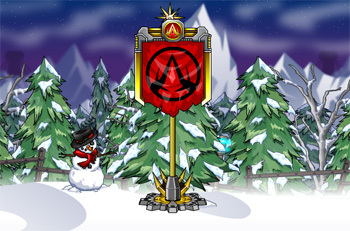 This is a Faction War Flag, which will be used to indicate which side is currently winning the Frysteland War. The leader will be determined by points. But how does one earn points you might ask? Once you have chosen a side, you can venture to the Legion (left) or Exile (right) bases, where you will meet Alydriah and her Yeti army or a host of Krampuses ready to defend their homeland. 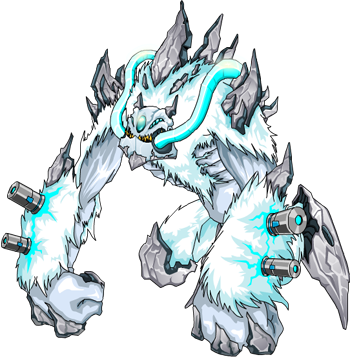 If you are Legion, you will want to defeat as many Krampuses as you can to crush their puny resistance against your dominion, whereas the Exiles will want to unleash their fury against the army of corrupted Yetis and Arctic Guards to push the Legion out of Frysteland for good! You can challenge these NPCs as much as you want regardless of your level or rank. They will not count toward you battle record or earn you XP. More challenging NPCs will be worth more points. Some of these NPCs will offer missions, which are worth even larger point bonuses! However, that's not the only way to earn points. The other way is a jovial little game of sabotage! 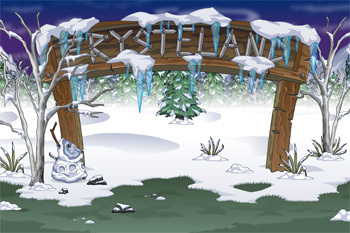 By purchasing bombs from a special VendBot located in Frysteland, players can strike at their enemy's home base on the opposite side of Frysteland. Bombs can also be dropped by NPCs. 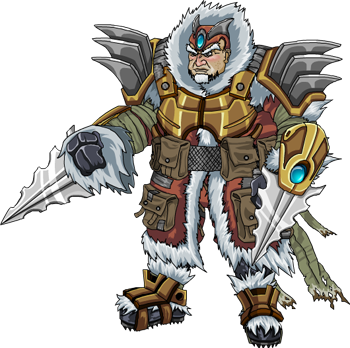 This will give everyone an opportunity to inflict massive damage against their foes. 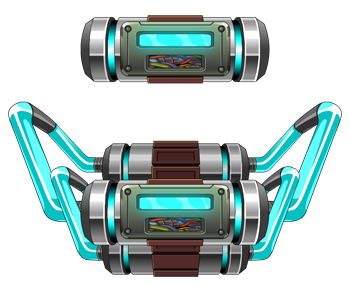 The vulnerable point in the enemy's base is this Dark Matter Generator hidden deep within each compound! Click the core as you would an NPC and you will be presented with the option to plant a bomb. If you have a bomb, plant it on the core as see a cutscene of a volent explosion. Please note that you cannot plant bombs on your own core. 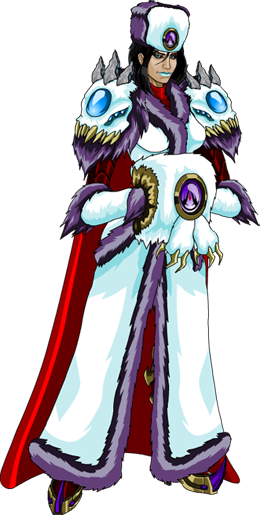 As the war progresses and the core takes more damage it will become progressively more unstable. Enough bombs will knock it offline for an enormous point bonus! Each day, we will keep track of all the points earned by each player. The top players in each alignment will be displayed on the War Hero Boards in each alignment's base. 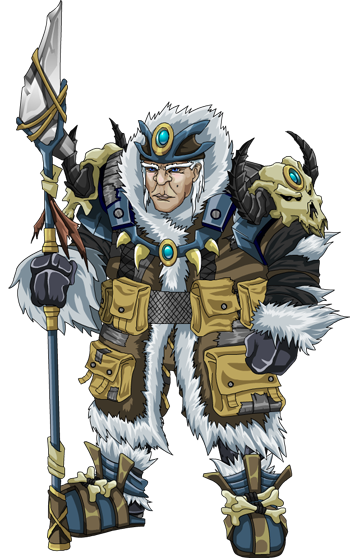 At the end of each day, the point leader for the Legion and Exiles will each receive the Frysteland War Hero medal! 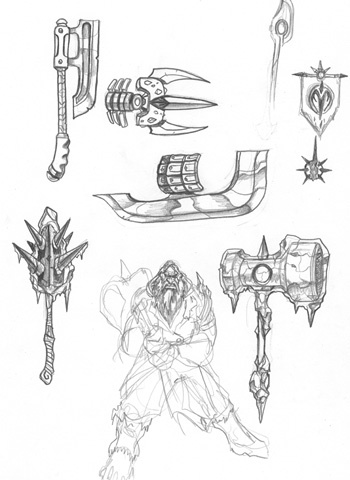 We still plan on releasing last years Frost Weapons along with some unexpected new arrivals. 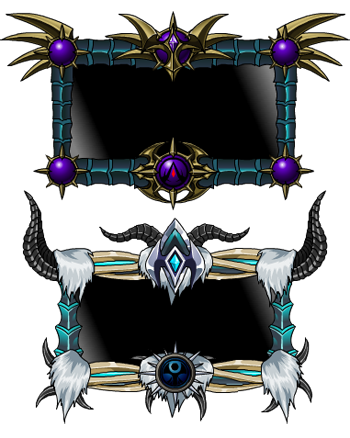 These weapons will give you a big damage bonus against the Frysteland NPCs and should make that War Hero medal much more attainable!